The Victor and Percy website helps to position the EasyFlow brand in the mind of the target audience, builds awareness and creates goodwill. The initiative features both plumbing and electric activities and presents Country & Town as a professional organisation that puts something back into the community. The highlight of this project has to be the book launch in Waterstones. The book launch was considered a bonus as the aim of the project was to create an extension to an advertising campaign by producing something of an educational nature to give to potential clients. The book launch took place in the Altrincham branch of Waterstones and featured children’s activities, reading groups for children and refreshments and a book signing for parents. The children’s book Percy Pulls the Plug was written and Illustrated by Peppersack. The book had over 65 full colour illustrations across 65 pages. 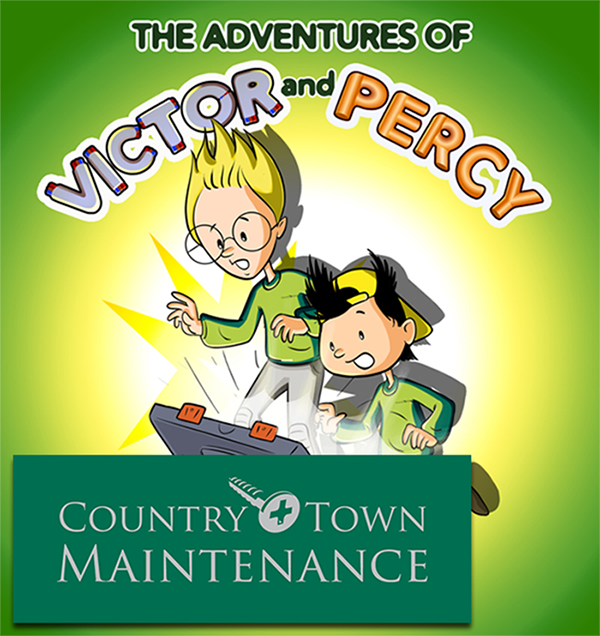 "The book launch was a natural extension to the Victor and Percy initiative. The books were intended as a give-away as part of promotional exercise. We were surprised and pleased to see them on the shelves of Waterstone’s and listed on Amazon."